Whitehall Builders Ltd was founded more than 40 years ago with a view to providing professional construction services to homes and businesses in and around South Manchester. 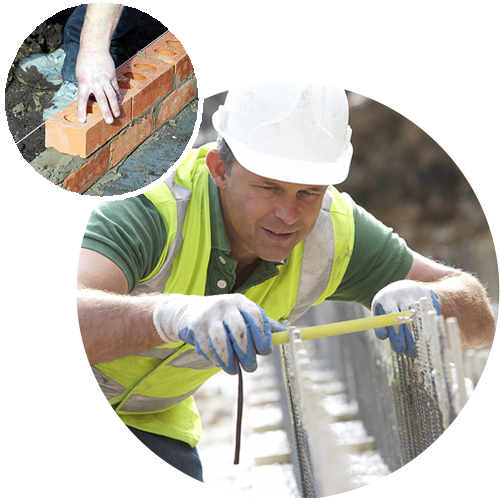 We have reliably delivered all manner of construction projects throughout the area. If you choose our services for your project, our team will visit the property for a thorough survey and consultation, discussing your requirements in every detail. Listening carefully to your specifications, we will deliver your project to a high standard. I am thrilled with the job and would highly recommend Whitehall Builders. We are absolutely delighted with the extension, it has made a huge difference to our kitchen, the construction was completed on time, with a minimum disruption and with the added bonus of the very friendly employees who work for you. We will certainly be recommending your works to others. We are able to undertake jobs of any size, whether you require minor joinery work or a complete new build home you can count on us to deliver your requirements on time and at a realistic price. Working closely with reputable local contractors, we can also deliver any necessary plumbing and electrical work for your project. Our services come recommended from many of our clients throughout the area.